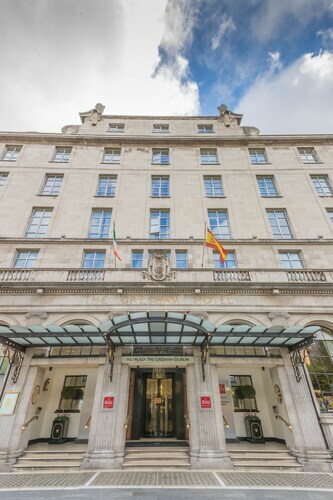 Located in City Centre Dublin, this bed & breakfast is within a 15-minute walk of St. Stephen's Green, Grafton Street, and Iveagh Gardens. St. Stephen's Green and Merrion Square are also within 15 minutes. Charlemont Station is 8 minutes by foot and Harcourt Street Station is 10 minutes. 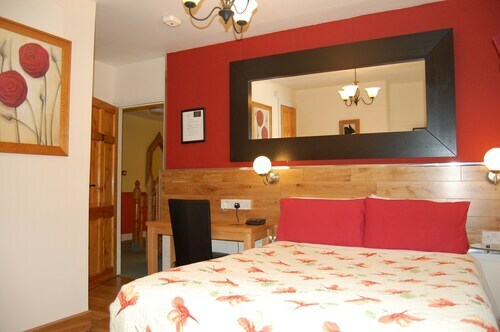 The location is central or walking distance to almost anything you need in Dublin city centre. The staff were super helpful and mostly friendly! It's a simple room but it's comfy enough for a few days in Dublin! 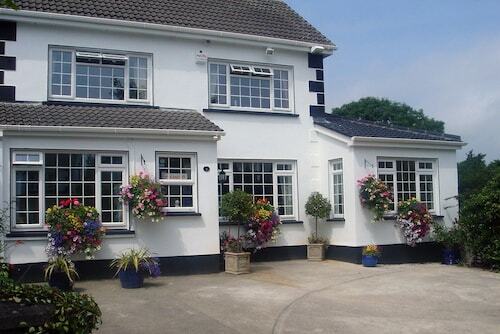 Situated in Portmarnock, this bed & breakfast is 2.1 mi (3.3 km) from Portmarnock Golf Club and 3 mi (4.9 km) from Malahide Castle. Croke Park and Beaumont Hospital are also within 6 mi (10 km). Dublin Portmarnock Station is only a 5-minute walk. 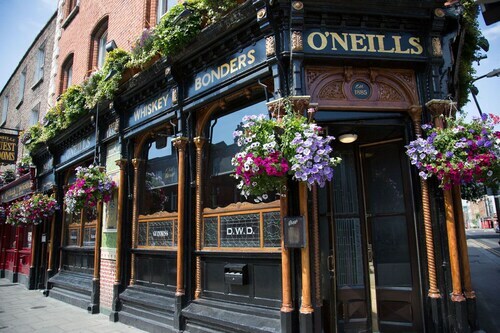 Located in City Centre Dublin, this bed & breakfast is within a 10-minute walk of O'Connell Street, Trinity College, and Grafton Street. O'Connell Bridge and Abbey Street are also within 10 minutes. Dublin Pearse Street Station is only a 4-minute walk and Busaras Station is 9 minutes. First night after arriving in Dublin. Walked a few doors down to a pizza and pint for dinner. Staff were friendly and great Irish breakfast. 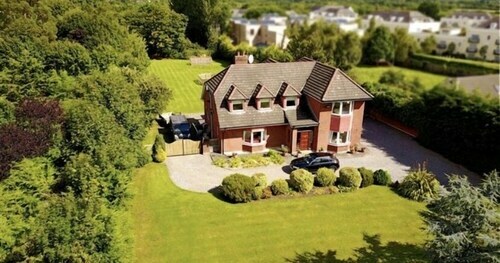 Situated in the suburbs, this bed & breakfast is within 2 mi (3 km) of St. Luke's Hospital, Phoenix Park, and St. Patrick's Cathedral. St. Stephen's Green and Christ Church Cathedral are also within 3 mi (5 km). Cowper Station is 20 minutes by foot and Beechwood Station is 23 minutes. Sharon was very welcoming and the house was lovely. The room was nicely decorated and comfortable. The only negative was the pillows were rather hard and thin. Not very comfortable to sleep on. 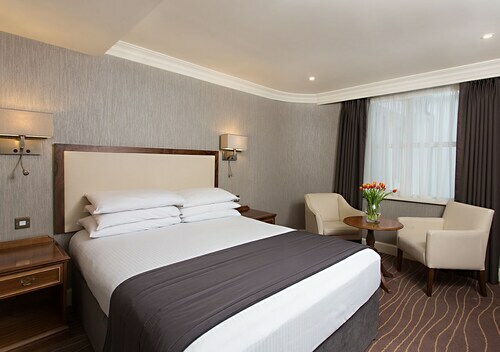 Situated in Dublin, this bed & breakfast is within 2 mi (3 km) of Croke Park, Dublin City University, and Beaumont Hospital. Dublin Port and 3Arena are also within 3 mi (5 km). Dublin Killester Station is 25 minutes by foot. 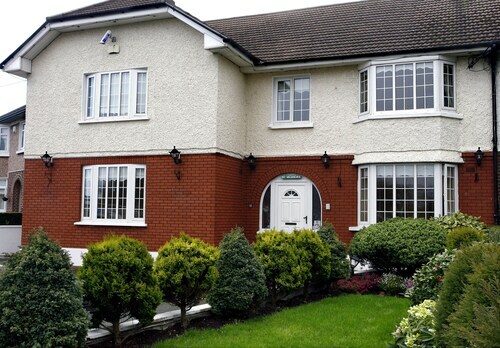 Situated near the airport, this bed & breakfast is within 2 mi (3 km) of Dublin City University, Croke Park, and Beaumont Hospital. Dublin Port and Phoenix Park are also within 3 mi (5 km). It’s time for a getaway—one that involves just you, your special someone, and a bottle of wine. You’ve done the resort thing, and the big, sprawling hotel thing. You’ve even gone boutique, and while that was much more your style, it didn’t quite nail it. 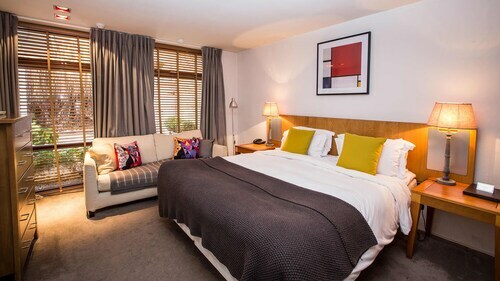 We know what you’re looking for: a cosy experience from start to finish, personalised service, and plenty of private time. You need to book a bed & breakfast in Dublin, stat. 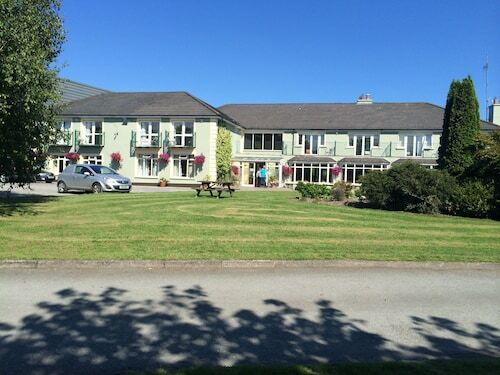 Dublin B&Bs are the opposite of a cookie-cutter experience. After all, you’re an individual (an awesome one, we might add) and you want to be treated like it. Good news: You don’t have to choose between the ample amenities of the luxury chain hotels and the sweet seclusion of a smaller place to stay. In a bed & breakfast, you can have both. What’s more romantic than that? Your B and B stay will be especially sweet in Dublin. You’ll have a knowledgeable host who can give you all the insider tips on tours, restaurants, and local watering holes, and a great location that allows you to experience it all like a local. Not to mention waking up to the smells of a delicious, homemade breakfast—the most classic of B and B experiences. They might even bring it to your room, if you ask nicely. You don’t have to ask us nicely in order to get the best deals on Dublin B&B accommodation, though. They’re already right in front of you; all you have to do is point and click your way to a dreamy holiday. We’ve got pet-friendly B&Bs, luxurious B&Bs, and more. All that’s missing is you. Good location to Airport and Howth harbor. Free parking should be included in the price. Great room, good facilities, nice staff. Only down point was that we had to Walk up a large flight of stairs to get to our room; this was difficult with all our baggage and not very safe. Our room was also very hot, but overall, the hotel was lovely and I would definitely stay there again. Amazing hotel! 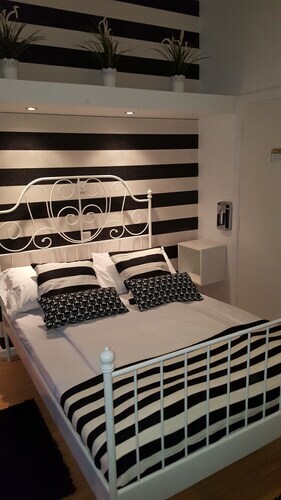 The bed and bathroom were amazing couldnt ask for anything better. And the staff were absolutely amazing and helpfully.